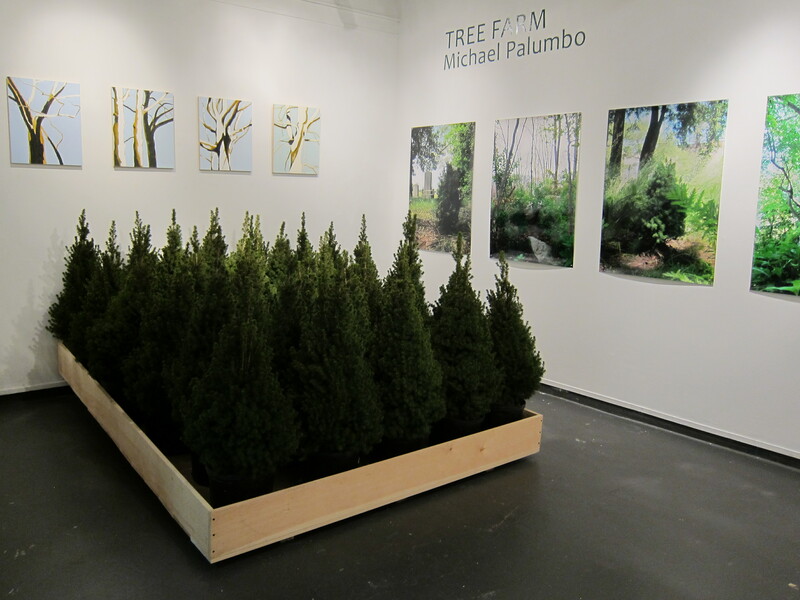 Michael Palumbo, AMT Senior Office Assistant, currently has “Tree Farm” exhibition running at the University of Rhode Island Fine Arts Center. 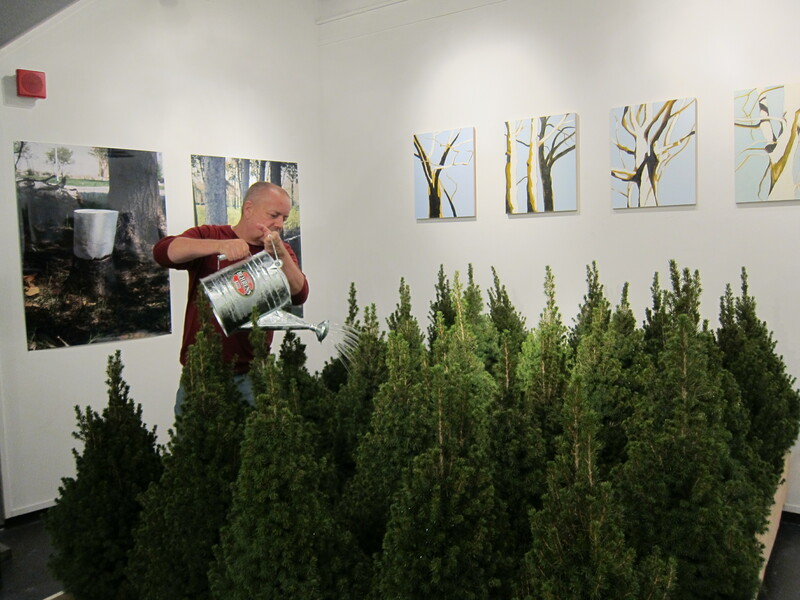 The exhibition includes his paintings, photo documentation of his tree planting project, and live trees for URI students to take and plant. Read more about this exhibition in an interview given to the Tishman Environment and Design Center. This exhibit will be open until December 14, 2018.